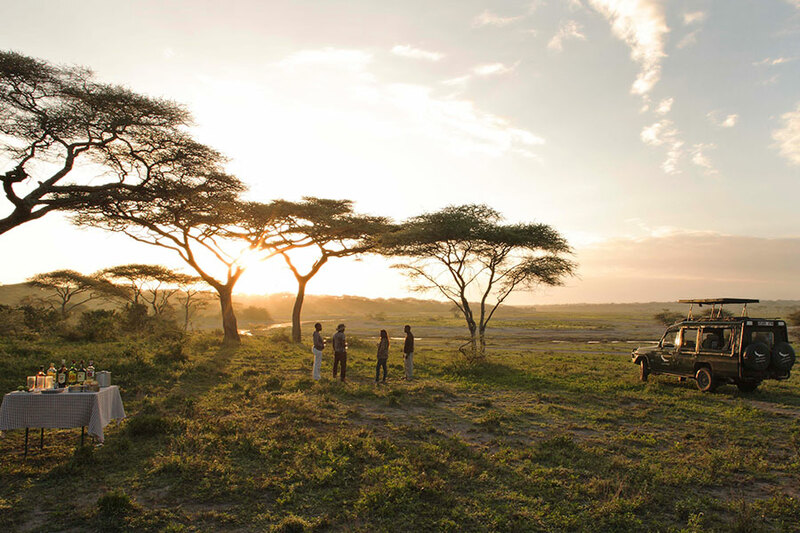 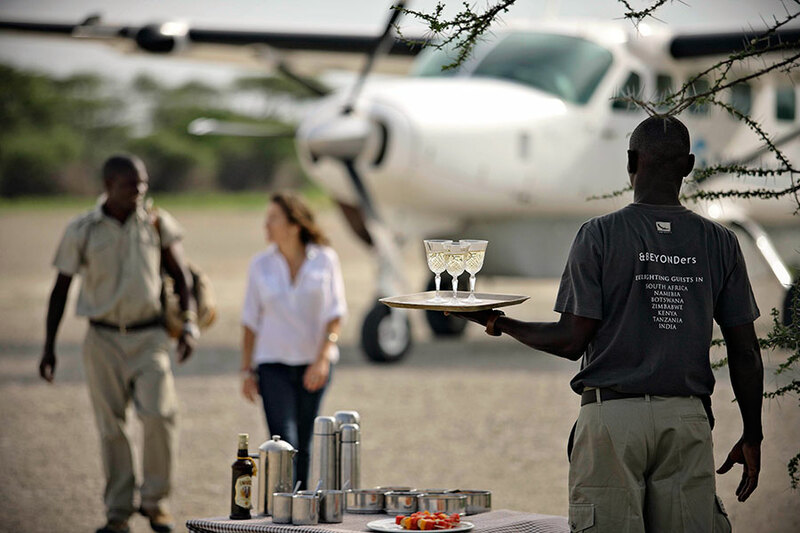 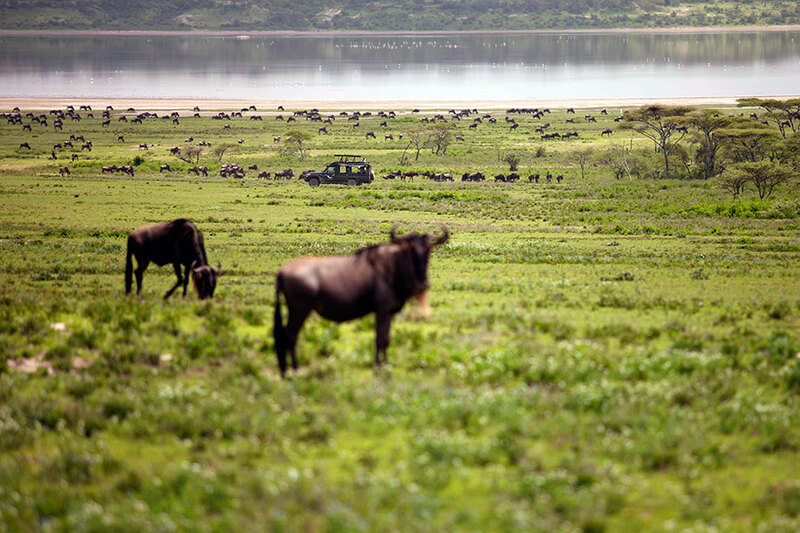 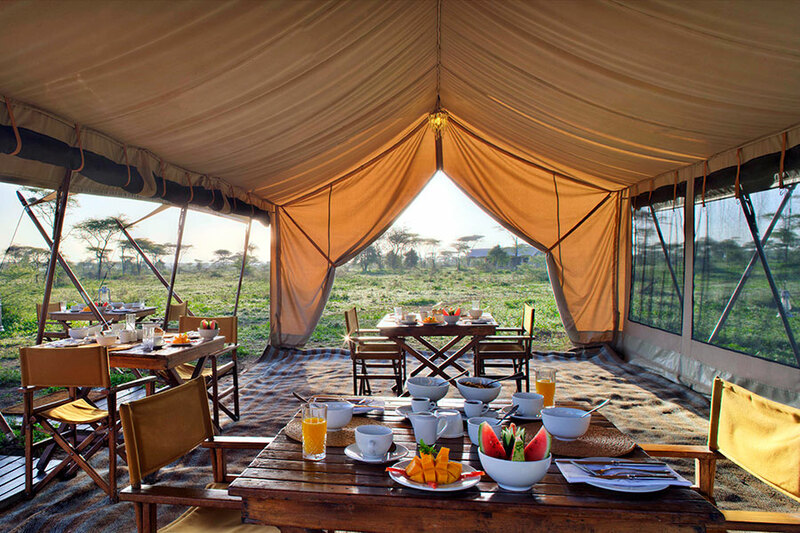 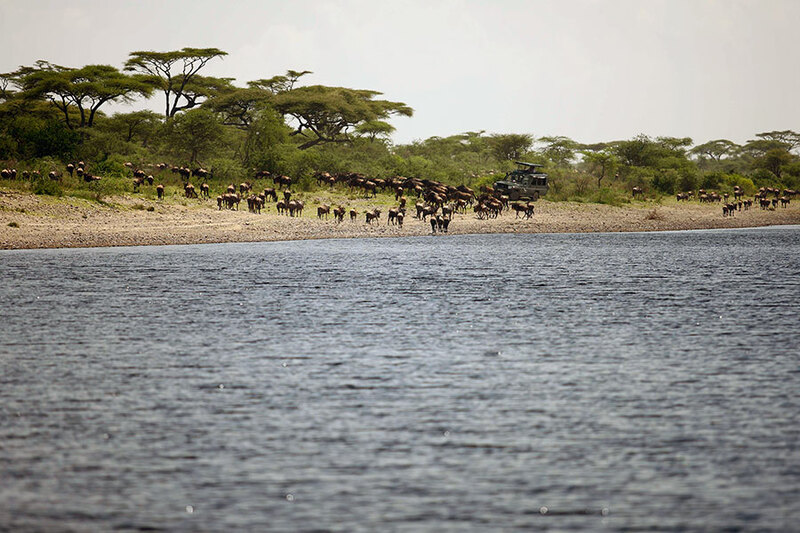 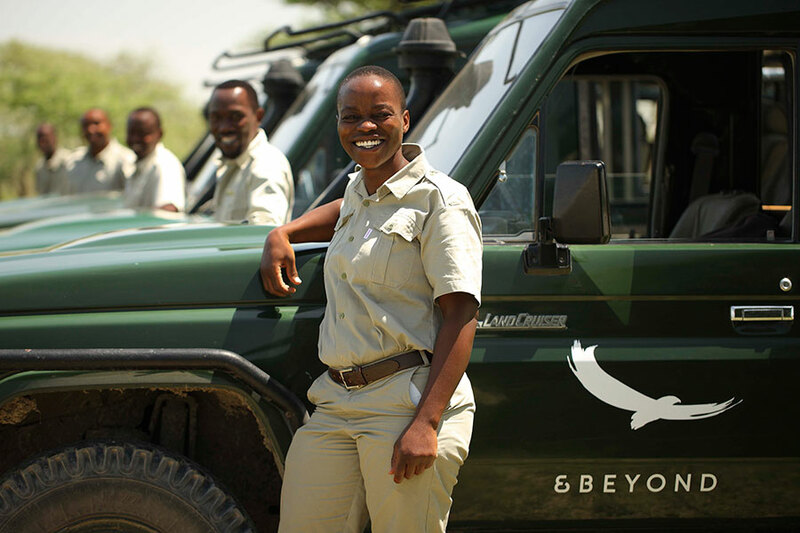 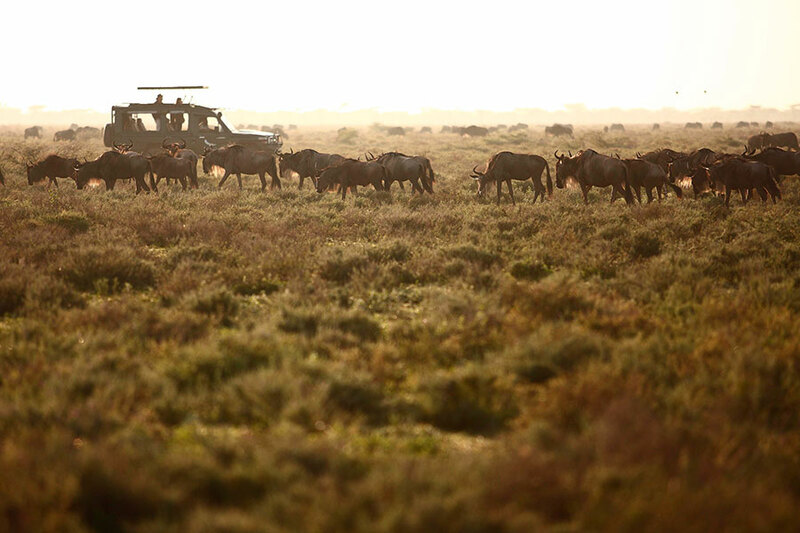 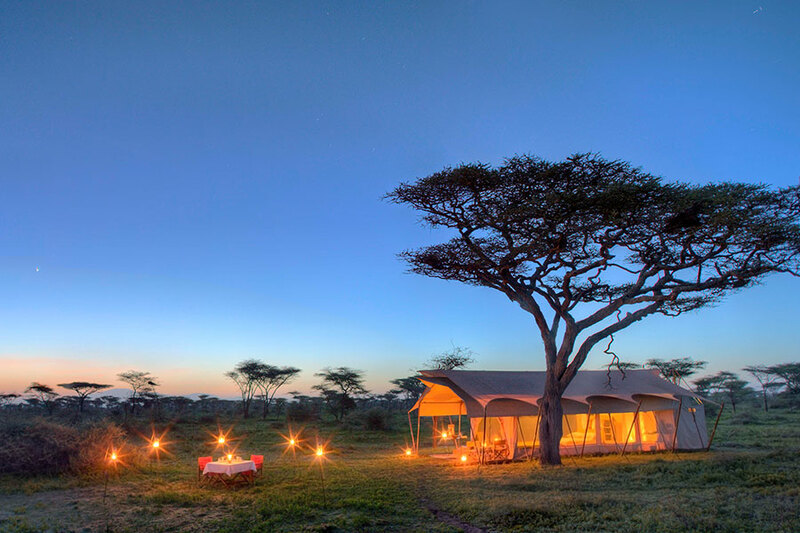 This seasonal tented camp follows vast herds as they migrate across the plains named Siringitu in Maasai. 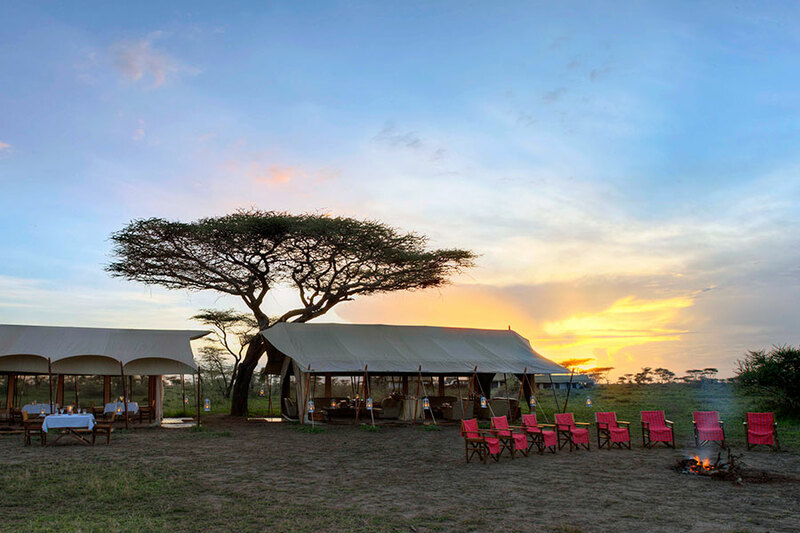 Located in one of the earth’s last natural migration corridors and oldest ecosystems, the mobile camp has eight simple canvas tents, each erected to ensure privacy and uninterrupted views. 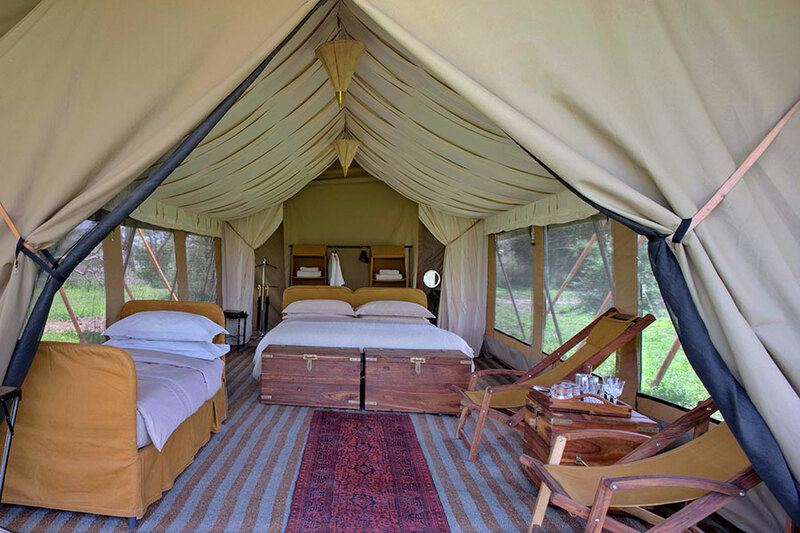 Your walk-in tent has a lofty ‘ceiling’ and elegant, functional furnishings. 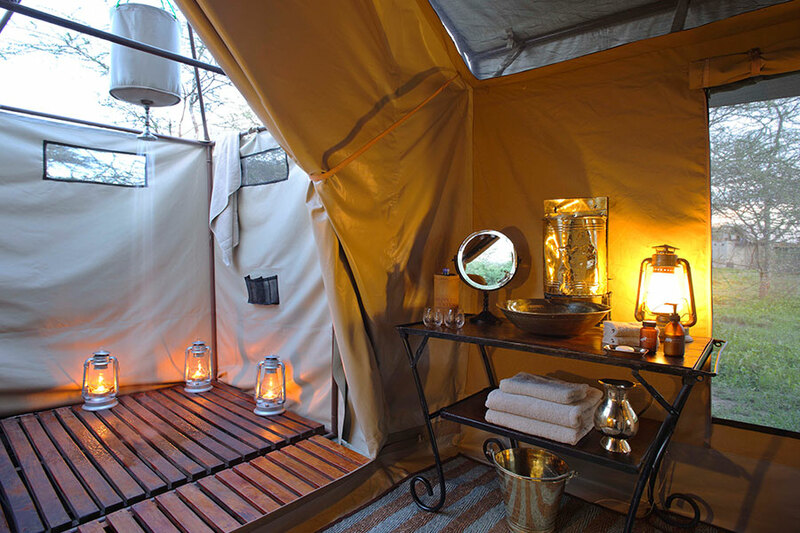 A little veranda with canvas chairs provides you with a private observation post to enjoy passing wildlife.